Last Friday, the 11th of May, was a grim day for Philippine democracy. 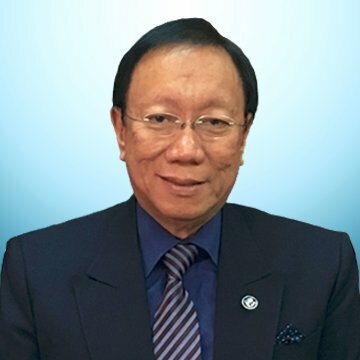 Contrary to what pro-Administration fanatics argue (many of whom celebrated the decision) the ruling of the Supreme Court to grant the quo warranto petitition by Solicitor-General Jose Calida which ousted its Chief Justice, Maria Lourdes Sereno, was a very bad outcome for the Philippines. The evicted magistrate of the nation’s highest judicial body was an appointee of the previous administration of President Benigno Aquino III, therefore she was seen as an enemy by the current administration of President Duterte and his allies. 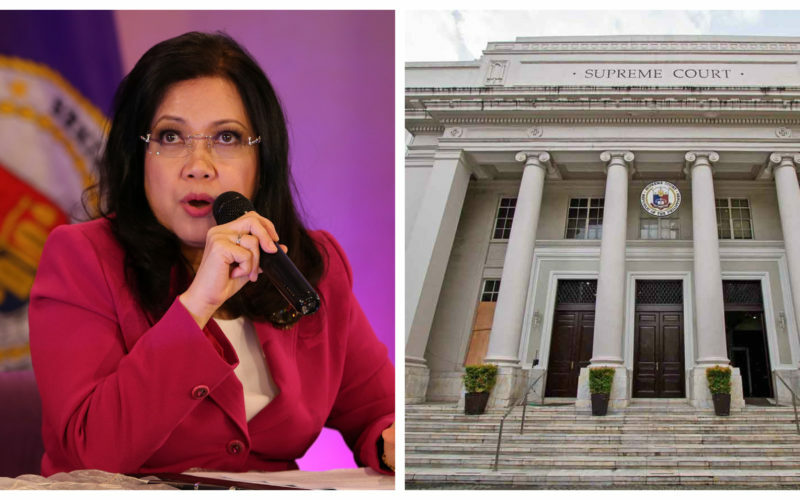 In fact, the latter once publicly called Sereno as his “enemy” and warned her that she “[has] to be out of the Supreme Court”. Duterte further added that he will “see to it that I will request Congress to go into [her] impeachment right away”, adding that the Chief Justice was “bad for the Philippines”. Despite the clear bias the President had against Sereno, his allies reiterate that Duterte had “no hand” in her removal from office. Further proving the lack of courage and integrity that his administration has. 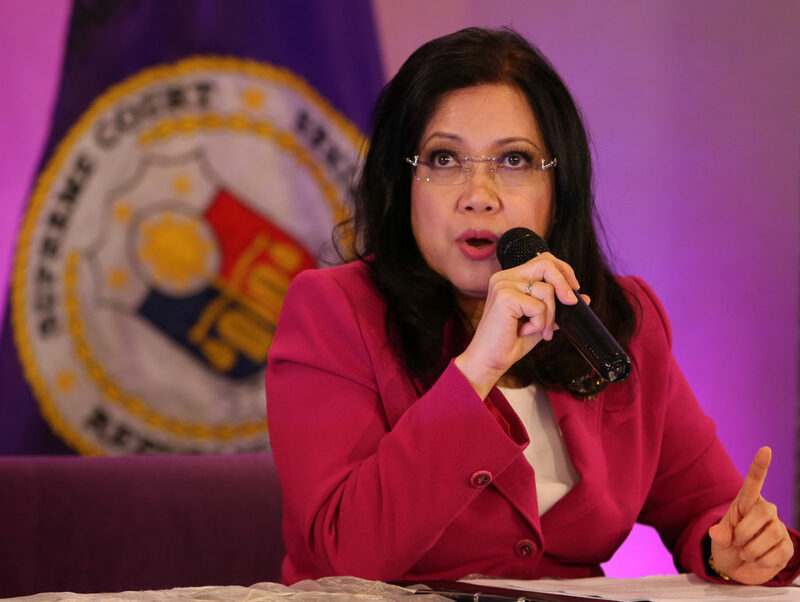 However, beyond just petty political vindication succeeding the ouster of Chief Justice Sereno was a very bad predicament for Philippine democracy given that she was the last hurdle for President Duterte and his allies to take full control of the State. The Philippine government, like most governments around the world, is broken into three different branches: the Executive (which implements laws and oversees the day-to-day governing of the country, headed by the President), the Legislative (which creates, amends and repeals laws, and is divided into a Lower & Upper House – headed by the House Speaker and Senate President respectively) and the Judiciary (which interprets the Constitution and other existing regular laws and makes rulings on disputes regarding them). These demarcations among the three state functions is to ensure that no single person or entity have absolute powers over the government. For example, if the President could enforce the laws which he himself created and he also had the power to send people to jail for those same laws, then he would face no restrictions on the actions he can do. President Duterte obviously controls the executive branch, while both his allies control both Houses of Congress – House Speaker Pantaleon Alvarez is a close ally, and Senate President Koko Pimentel is his party-mate. The Judiciary was the only branch left which he had no control over, until last Friday. 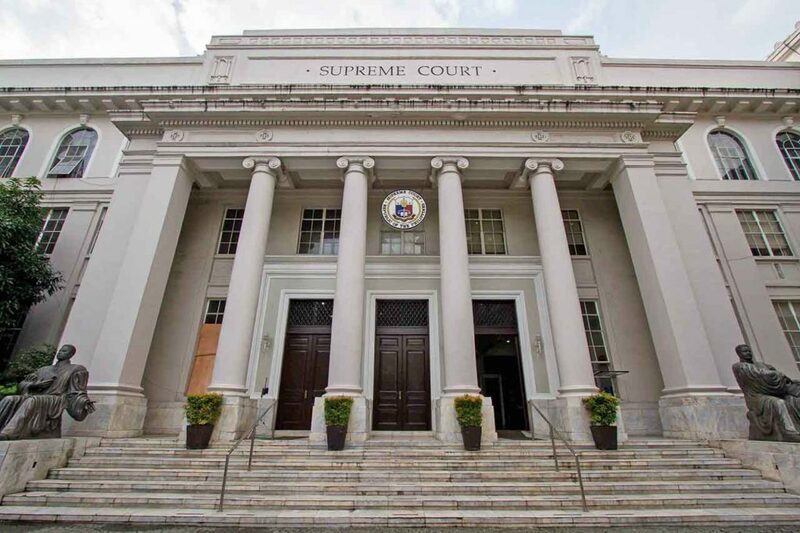 The President of the land is given the Constitutional power to appoint members of the Supreme Court, from a list of nominees prepared by the Judicial and Bar Council. You can expect Duterte to select a nominee that he considers his ally, all other heads-of-state of the country have done the same and for very obvious reasons. This means that President Duterte would have free rein of the government, since he and his allies now have control over the three branches of government. Whether you support him or not, this outcome should be a terrifying prospect to all those who enjoy their freedom and civil liberties. Would Duterte rule with an iron fist? Or will he still uphold the rule of law, and will govern fairly, despite having the luxury of control over the three branches of government? There have been many benevolent dictators in the past, rulers who had total control over their respective political landscapes and used their powers to push the common good. They include rulers like Lee Kuan Yew who is widely known to be the architect of modern Singapore, and Vladimir Putin who has been heralded to have revived Russia’s economic stature. But the vast majority of dictators in the world have been of the malevolent strain: tyrants who used their powers to plunder their country’s coffers to enrich themselves and their allies, imprisoned or even assassinated their own political rivals and ensured they stayed in power perpetually. Time will only tell what kind of ruler President Duterte will be. However, having seen how he responds to those who are not fully supportive of him like when he scolded Sereno for allegedly interfering in his plans or the farcical appropriation of a mere Php1,000 annual budget to the Commission on Human Rights by his Congressional allies for criticizing his war on drugs, it does look like a very grim scenario for the rule of law in the Philippines.